Manufacturer of a wide range of products which include thyristor panel cooling fan, instrument cooling fan, industrial exhaust fan, boiler id fan, large air flow fans and forced draft fan. 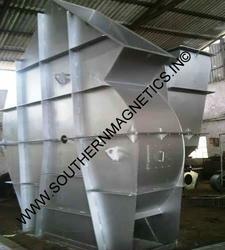 Southern Magnetics is a trusted name in the industry that manufactures and exports Thyristor Panel Cooling Fan with compact and high power ER motor cubicle fan. 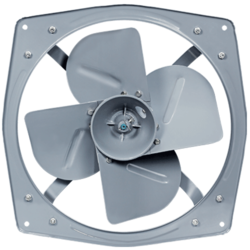 Manufactured in accordance with the preset industrial guidelines, these durable and robust fans are designed for regular unattended functioning. 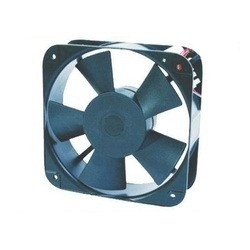 These efficient cooling fans are made available in various capacities. Top mounted cubicle fan for cooling thyristor panels, static converters, AC/DC drivers, hi-power rectifiers etc. Fans are designed for continuous unattended operation with a bearing life of 20-40,000 hrs. Available from 540-5200 CMH in different designs, speed & Voltage rating. Designed to withstand wide voltage variations & waveform distortion. Available in different capacities operating at 960-1400 RPM without or with scroll. Also offered as centrifugal roof extractor fans with suitable cowls. Our range of Instrument Cooling Fans are being widely appreciated by our clients due to its high quality and durability. These instrument cooling fans are being offered in customized sizes and specifications to meet the varied requirements of our clients. We are one of the leading manufacturers, exporters and suppliers of Industrial Exhaust Fan that is made available in multiple specifications. These high functionality exhaust fans are applauded and accepted for their silent operation, minimal power consumption and rigid construction. Industrial exhaust fans offered by us are tested for their performance before the final dispatch. We are among the prominent names in the industry, engaged in offering Boiler ID Fan for our revered customers. The offered fans provide optimal performance by effectively removing flue gases from the furnaces and forcing the exhaust gases up the stack. 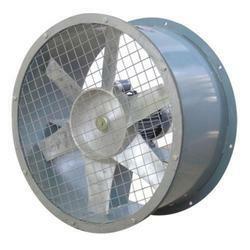 These fans are manufactured as per industry standards and are characterized by high operational efficiency. For the purpose of providing utmost satisfaction to our clients, we engage in using the finest raw materials and modern machines for manufacturing these Large Air Flow Fans. Owing to this, the offered fans provide an impeccable performance and are characterized by sturdy built and long functioning life. 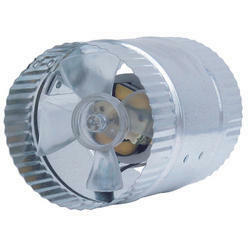 These fans are used widely for the purpose of moving air and gas from one place to another. With our years of experience & in-depth knowledge in this field, we are engaged in offering a quality-assured array of Forced Draft Fan. 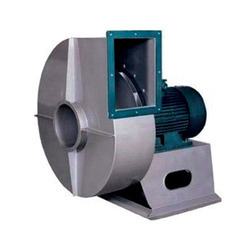 Being one of the prominent names of the market, we are involved in offering Inline Axial Duct Fan that is widely asked for its speedy operation and reliable performance. These high functionality fans are appreciated and accepted for their powder coated surface finishing. Inline axial duct fans offered by us are examined for their performance and durability before the final dispatch. 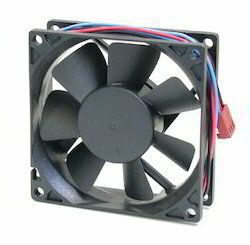 Looking for Industrial Fan ?